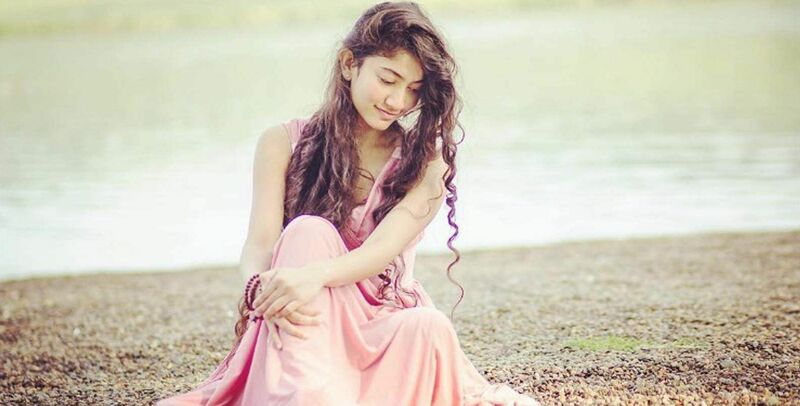 Sai Pallavi is a prominent Indian actress who works predominantly in Telugu, Malayalam, and Tamil movies. She made her debut in 2015 with the Malayalam movie 'Premam'. She then shot to fame with Dulquer Salmaan's 'Kali'. She's also a trained dancer and even participated in the dance reality show on Star Vijay channel in 2008. The actress was last seen in Nani's 'Middle Class Abbayi' and currently, she anticipates the release of 'Karu' which will be a horror/thriller under AL Vijay direction. The actress was recently spotted at Coimbatore Airport and fans mobbed her. However, she ignored and moved on. But, some of the fans tried to grab her and one among them tried to take a selfie by throwing his arms around her waist. But, she blatantly denied and asked him to keep a distance. She later ignored and rushed to the boarding spot.